If you want to know which Canadian university has the best reputation among business leaders, guidance counsellors and fellow professors, the answer is the University of Toronto, Maclean's says. For its annual ranking of Canada’s top institutions of higher learning, the storied magazine conducted a cross-country reputational survey, which placed U of T in the No.1 spot. The influencers participating in the survey also named a U of T degree as the “highest quality” of all universities surveyed in Canada and its students as the No.1 “leaders of tomorrow.” The university also placed second in the most innovative university category. 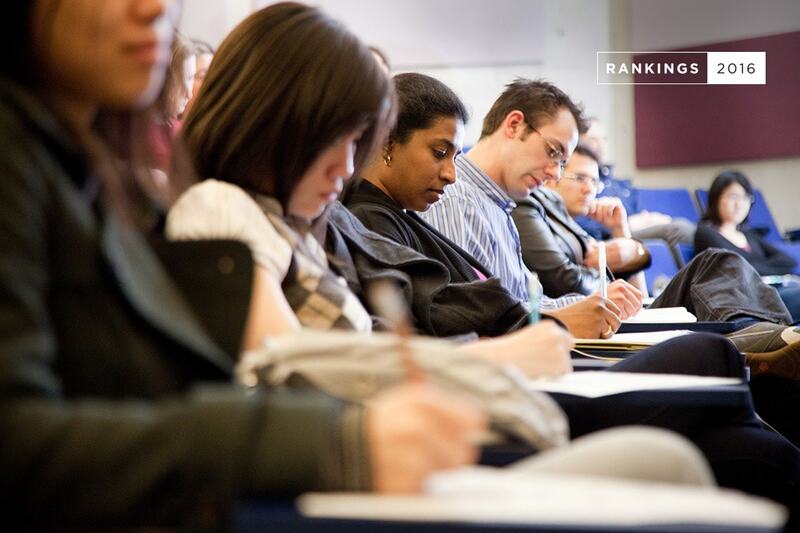 Regularly named the top Canadian university and among the top 10 global public universities by international surveys – including this week’s U.S. News & World Report rankings – U of T placed second overall in the Maclean's medical doctoral category, which ranked universities with a broad range of PhD programs and research, as well as medical schools. Other schools in the category included McGill University, the University of British Columbia, McMaster University and the University of Alberta. “Canada is fortunate to have a number of strong universities. We’re proud that the value of a University of Toronto degree and the experience of our students learning from some of the top minds in the world is one of the reasons we consistently rank among the very best in the world,” said Vivek Goel, U of T’s vice-president of research and innovation. To compile results for its 26th annual survey, Maclean's used five factors (students, faculty, resources, student support and reputation) based on 14 performance indicators. Each indicator was allocated a weight percentage. For example, reputation was worth 15 per cent of the overall score, while nine per cent was allocated to library services and resources. In addition to its reputation survey results, U of T was also at the top in faculty awards, medical and science grants, citations and total research dollars. The magazine’s methodology differs from global rankings. It highly weights input measures and focuses more on undergraduate student measures. 27th in the Academic Ranking of World Universities (ARWU) report by Shanghai Jiao Tong University.